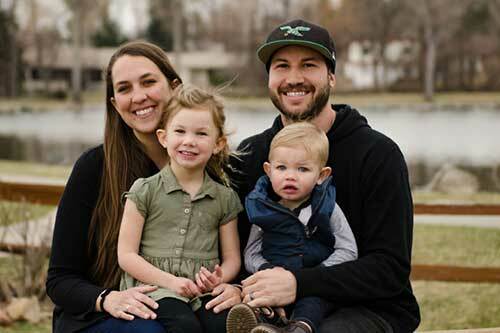 Kyle is originally from Lancaster, PA and has served at YWAM Denver since 2010. He is married to Jessa and they have two children – Jade and Samuel. Kyle has been leading the BSJ (SSJ) since 2013. His life is set on a foundation of knowing God’s heart and plan for reconciliation through the wisdom of scripture and carrying that out into the nations and making disciples.